Research conducted at the Harvard Medical School’s Mind/Body Medical Institute by Dr. Herbert Benson has found that focused walking meditations are highly efficient at reducing anxiety and eliciting what Dr. Benson calls the ‘relaxation response’. This effect has significant long-term health benefits, including lower blood pressure and breathing rates, reduced incidents of chronic pain, reduction of insomnia, improved fertility, and many other benefits. Regular meditative practice leads to greater powers of concentration and a sense of control and efficiency in one's life. 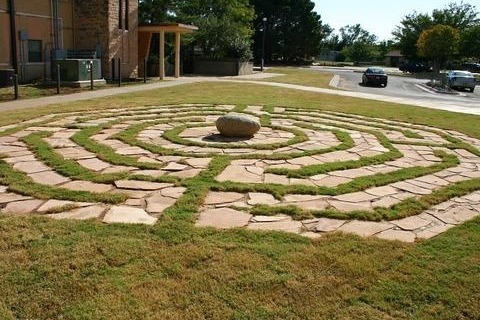 Labyrinth walking is among the simplest forms of focused walking meditation, and the demonstrated health benefits have led hundreds of hospitals, healthcare facilities, and spas to install labyrinths in recent years. This is born out of Contemplative disciplines, so why is the church not at the center of recapturing this ancient practice? 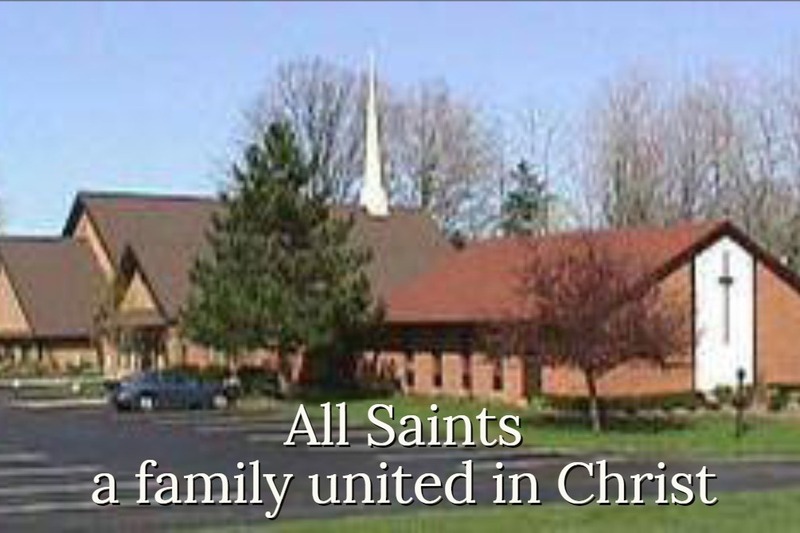 We want to install an outdoor and an indoor Labyrinth for the entire community to take advantage of, for their Physical, Mental, and Spiritual well being.